Lt. (JG) Carl C. Richardson, son of Mr. and Mrs. W. C. Richardson, Newcastle, husband of Margaret Brodie, attended Elbert High. 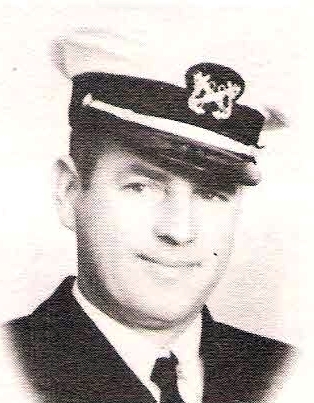 Entered Navy, 1934, trained in San Diego. Served in Pacific Theater. Awarded APO, Silver Star and OLC.